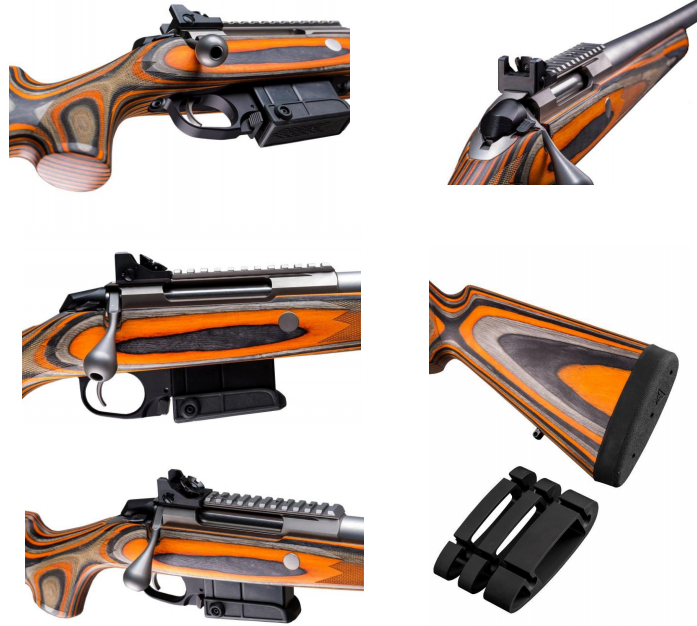 Canadian Ranger rifle coming to public—Tikka introduces the "Arctic"
The civilian version of the new military rifle for the Canadian Rangers will be in stores from October for about $2,700. It’s being made by Finland-based Tikka and named “Arctic,” said George Wallace, sales manager for Stoeger Canada, which is distributing the rifles. The Tikka Arctic rifles, like their military counterparts, will be .308 calibre. They’re being made in September, and deliveries to stores in Canada depend on the production schedule, Wallace said. The price could change in case of fluctuations in the currency-exchange rate, he said.